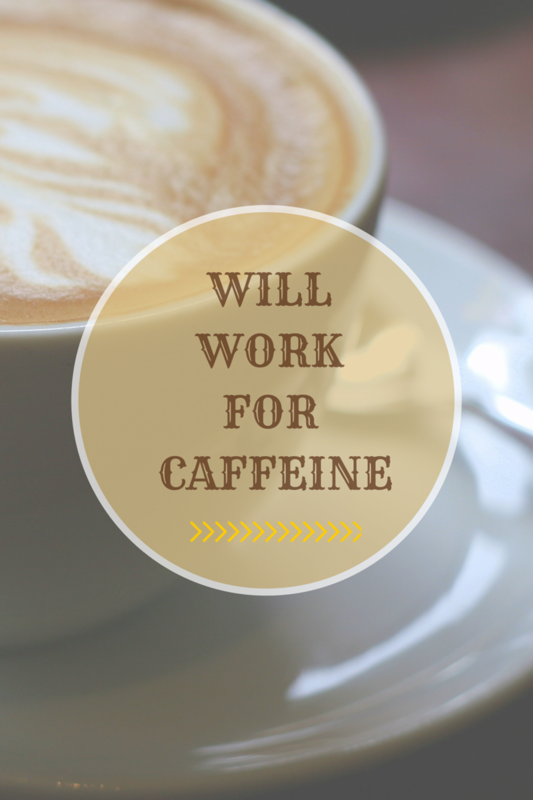 On the Blog: Will Work For Caffeine | LADY. Lady was founded in Atlanta by a Georgia native. As would be expected, the capitol city of the Peach State is home to some of the country's most inspired restaurants, diners, and, of course, coffee shops. So this month, the month of the pumpkin spiced latte, we thought it was high time for us to share some of Atlanta's best coffee shops with you, in case you're ever in town and in need a caffeine kick (who isn't?). In the Old Fourth Ward, a neighborhood of Atlanta that is home to the Martin Luther King, Jr. historic site, as well as some of the most anticipated revitalization projects in the city, Dancing Goats Coffee Bar sits assuming on the corner of North Avenue and Glen Iris, right behind the massive commercial renovation project known as Ponce City Market (PCM). Dancing Goats is one of the first PCM shops to open, as the rest of the old Sears building is still undergoing construction. Dancing Goats might have a silly name, but the coffee is quite serious. Handcrafted, certified organic, Fair Trade beverages combined with just the right amount of soft lighting and exposed brick. It's the perfect atmosphere for writing your next book. Just down the road in Candler Park, a quiet "blink and you miss it" area further east of the Old Fourth Ward, Dr. Bombay's Underwater Tea Party has turned yard sale knick knacks and a shabby, tired building into a thrift store enthusiast's dream. The name of this coffee and tea haven comes from India, the location of the shop's project The Learning Tea, which funds scholarships for young women there. Books line every wall in the shop and each one, paperback or hardcover, young adult or science fiction, is only $1.00. The proceeds of every book sale, as well as a portion of the money earned in the shop, goes toward The Learning Tea. So if you're looking for a quirky place to hunker down and read, or you're in the mood for a fancy tea party with your friends, Dr. Bombay's has everything you need. And, of course, we can't leave you without declaring our love Taproom Coffee, a brand new coffee shop located in the heart of Kirkwood which was entirely funded by a Kickstarter campaign (how's that for entrepreneurship?). Every week, Taproom - which is a glossy, minimalist choice for coffee lovers searching for something a little more Ikea and a little less antique - hosts barista showdowns and awards the best coffee designs to those who know their way around a milk steamer. If you're adventurous, be sure to try their iced matcha latte (it's bright green and oh so yummy! ).